Roy’s brother Jim Bolt spun off General Sheet Metal in 1972, and as McDonald & Wetle grew, Jim spun off ABC Roofing, now in Clackamas Oregon. By 1994 McDonald & Wetle had outgrown its Hawthorne Boulevard shop and moved to its current location on NE 194th Avenue. 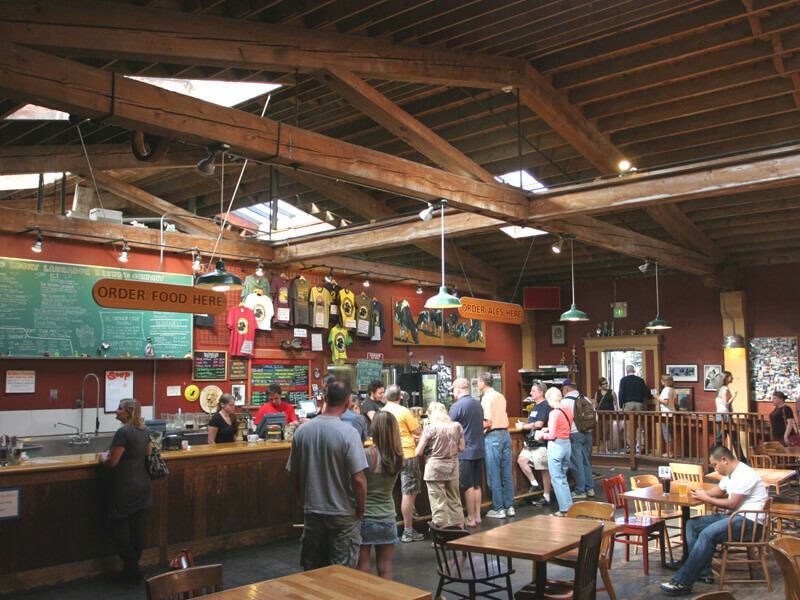 The Southeast Portland location for 73 years is now the iconic Lucky Labrador Pub. 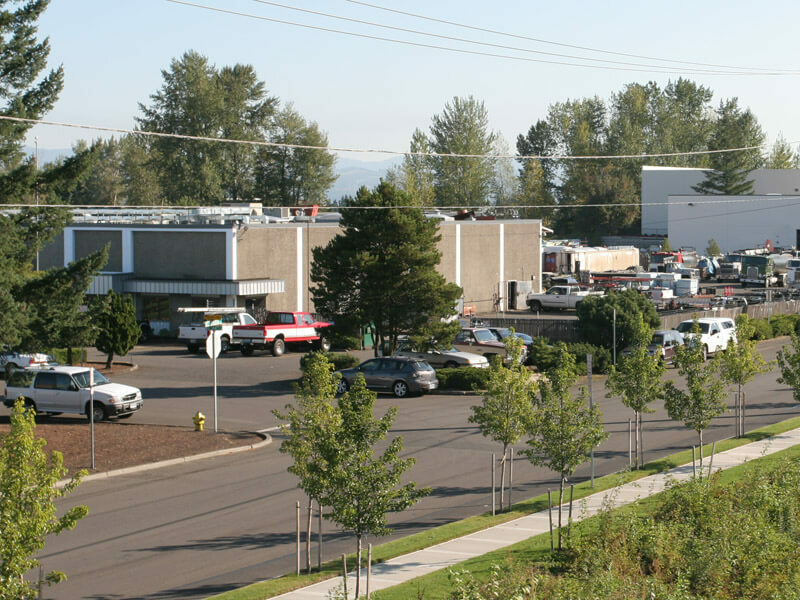 Still local family owned, McDonald & Wetle supplies roofing solutions all over Oregon, Washington and beyond.